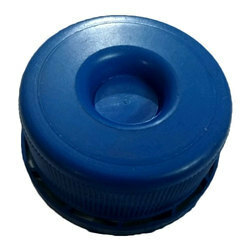 We are highly esteemed in the market for highly qualitative 73mm Plain Jar Cap at very reasonable price. 20L PET water jar caps made from Virgin LDPE granules. - 83mm & 120mm Caps. 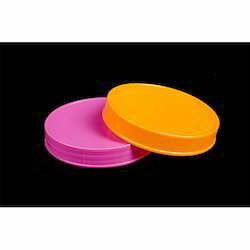 With an objective to fulfill the ever-evolving demands of our clients, we are engaged in offering a wide assortment of Caps For Jar.